Every year, on the second Saturday of September Turin celebrates Pietro Micca for his heroic sacrifice to save Turin and what is now Italy from the French! A parade with historical costumes starts at his monument in the Cittadella at 3:15pm and walks around the city center streets till 6pm. 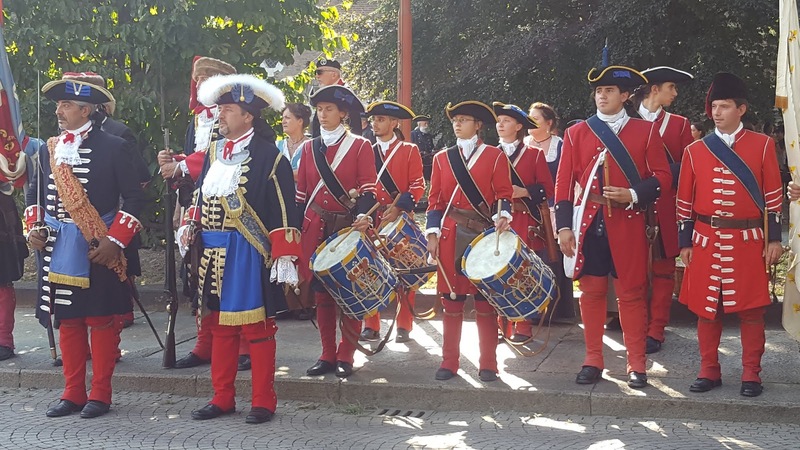 Besides enjoying the parade, you can also visit the Pietro Micca Museum with the underground tunnels where the Savoy army pushed back the invaders in the 18th century. Given the cooler temps in the tunnels we high recommend this visit on especially hot and humid days. Every year, the third week of September marks the Festa dell'uva Erbaluce di Caluso or the Erbaluce Grapes Fest, in Caluso. Wine lovers, foodies and folklore fans will particularly love this event as they will celebrate Erbaluce Di Caluso - the famous fairy tale wine - in all its DOCG variants, paired with lost of delicious local specialties, the celebration costumes and a palio! 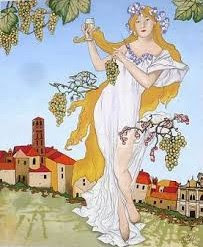 This fest was born in 1933 to celebrate the harvest and its protagonist is the Nymph Albaluce from whose tears originated this special vine. You can easily reach Caluso by train in about 45min from Turin. 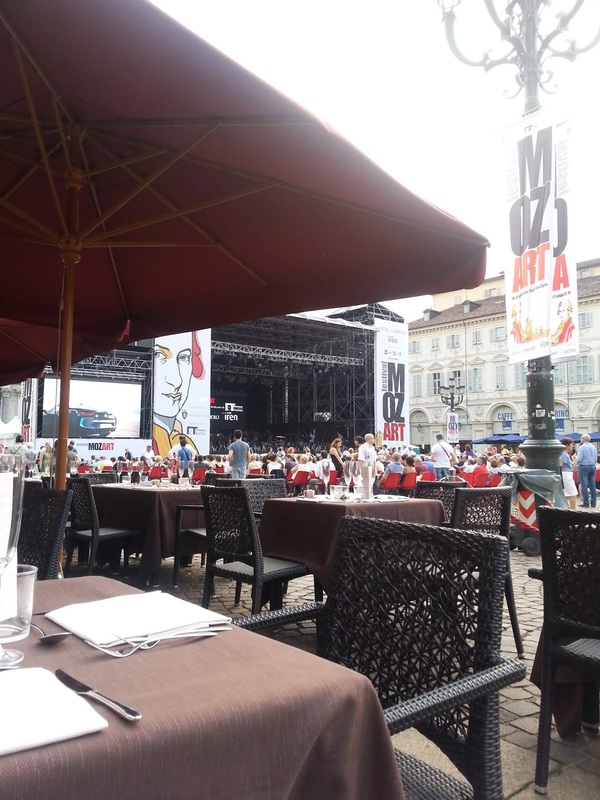 Since 1978, September in Turin has always been devoted to music thanks to Settembre Musica. With this event classical music and opera left the formal theaters to reach out to a new public in new venues such as piazzas and churches, at very cheap tickets. 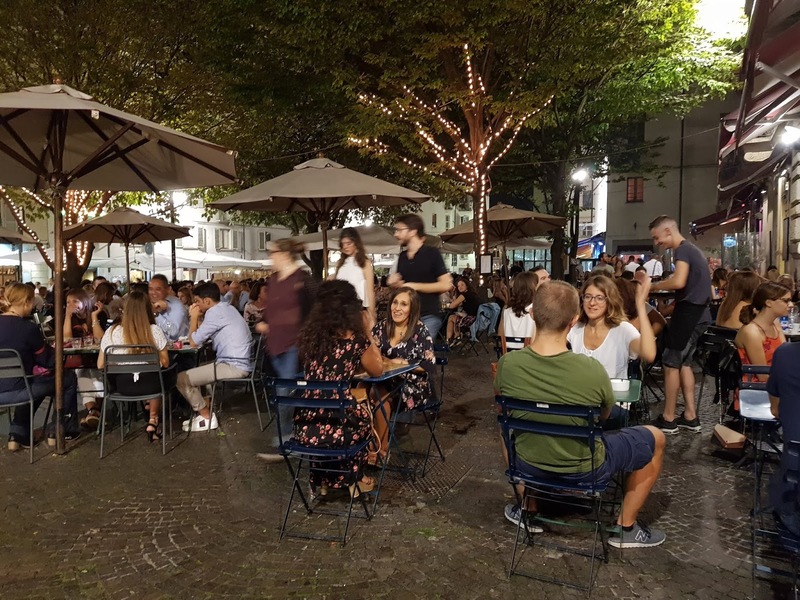 Then in 2007, Milan joined the idea turning "our very own Turin's September for the music" into MiTo a larger music festival with a double program of concerts and initiatives, including ethnic music, choirs and a topic: in 2018, ballet. So, besides a cocktail made with Martini Rosso Vermouth and Campari Bitter, MiTO is also a 16 day calendar of concerts and ballets all around Turin starting on the first Monday of September. Tickets are still cheap and many events are actually free so eliminate any financial barrier and sharing the love of music. 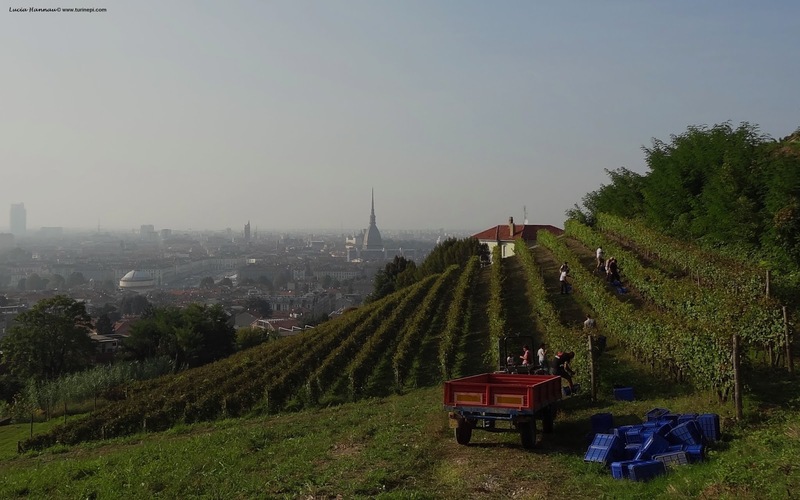 Turin is one of the 3 European cities with a fully working urban vineyard. It used to be the the vineyard on the 'party villa' of the Savoy Queens, hence its name: the Queen's Villa Vineyard. As the vineyard produces Turin's wine: Freisa, a dry bubbly wine you can savor in most restaurants in town, visitors are allowed along the vines only during the harvest. Typically, the Freisa of Villa della Regina vineyard is harvested every year around September 20th but as the climate is changing, and some years are warmer, you might miss it. Starting on the third Thursday of September for four days, every year there is a world Slow Food event. Even years are in Turin with the Salone del Gusto and the Terra Madre convention - aka the Food UN. Odd years are in Bra - yes, in Piedmont, Italy we do have a town with this name 😂and also a cheese!! - with Slow Cheese aka the biggest fair for good, clean and fair cheese. 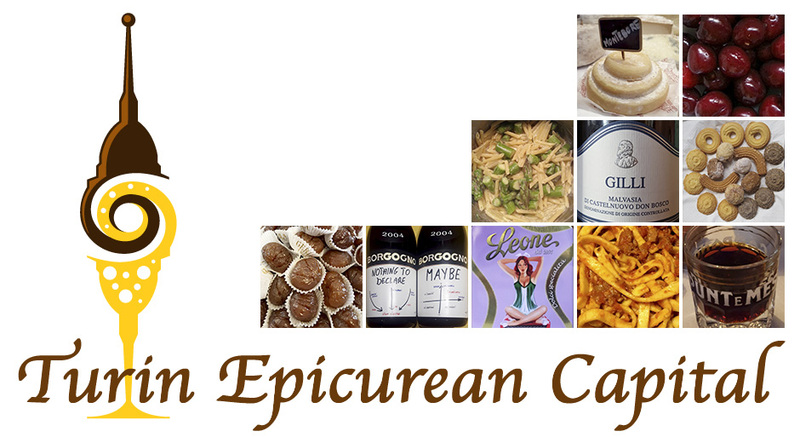 Both are unique events to get to know Turin, Piedmont, our local food philosophies and get into workshops and conferences about food ethics and politics. For those of you wondering, Slow Food is an international organization founded in Bra, in the Langhe wine district of Piedmont, in 1986. The aim of this organization is the survival of the traditional foods, agriculture and breeding methods, original recipes and flavors for a sustainable economy, a healthier life style and a more humane world in opposition to industrial food, dehumanizing corporation market laws and low nutritional values, as portrayed by fast food chain restaurants all over the world. At the outskirts of Bra, in the Pollenzo castle, there is the University of Gastronomic Sciences with undergrad and grad courses about all the Slow Food topics! Believe it or not, in those 4 days, every September, all the world comes to Turin and Bra: international Slow Food members and delegations, foodies, wine lovers, cheese lovers, producers, scholars, chefs, culinary specialists, agriculture and breeding experts and sustainable businesses. As accommodation may be hard to find, we suggest you plan your trip as soon as Slow Food publishes its calendar of events.